Comparative Analysis: to help you determine the best price for your home, we will complete a detailed analysis of the value of your home in today’s market. We will estimate the most probable price for your home thanks to our access to the registry office, to the inter-agency service (MATRIX) as well as our experience and our knowledge of the real-estate transactions in your area. Sales strategy : we will create a strategy specifically adapted to your needs. See the « Sales Strategy » document for all the details. 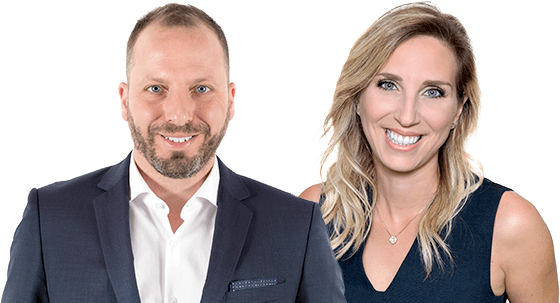 Tranquilli-T Program : as a RE/MAX broker we offer all of our clients a free protection program which aims to protect your real-estate transactions and cover most of the unexpected events that can occur during the sale of a property. Click here to know more about our program! Feedback : we promise to give regular feedback to all our clients by phone or email. Message : we are committed to returning our client’s calls as quickly as possible! Following the transaction : we are always present during the home inspection, we will guide you through the steps of getting the proper financing and we will make sure that all of the legal documents are in order and sent to the notary’s office on time. Deed of sale : rest assured! We will be present for the signature of the deed of As you can see, we will be by your side throughout the entire transaction! As you can see, we will be by your side throughout the entire transaction!